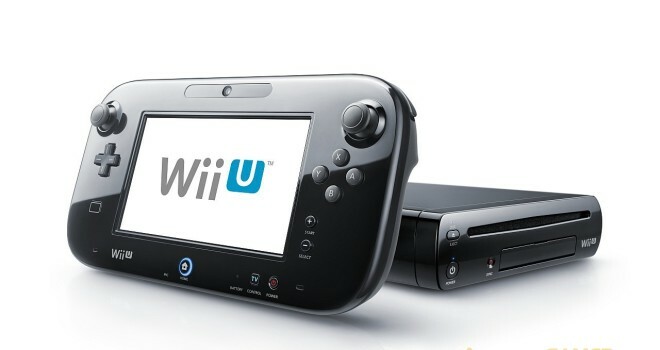 According To Nintendo, The Wii U Isn’t Selling That Great…No S#$#! In today’s edition of information we knew already, Nintendo’s president Satoru Iwata had commented on the company’s sales forecast released today. Seeing as though the company’s financial year ends on March 31, and Nintendo has modified its sales predictions by lowing their sales expectation of the Wii U console. Nintendo had originally predicted they would sell 9 million Wii U units worldwide during this financial year. That number has been cut down to 2.8 million. That isn’t to say that Nintendo will go out of business soon, The company’s safety net is the Nintendo 3DS as Nintendo sold 13.95 million 3DS handhelds worldwide last year. That is a pretty solid number. The sales were boosted with the releases of the biggest games to come out for the system being Monster Hunter 4 and Pokémon X/Y. It’s no surprise that the WiiU isn’t selling and it’s no surprise that a lot of people are tired of hearing this news about Nintendo. The number one reason is that the system has no games and is riddled with ports from other consoles. You can’t convince me that that’s the sole reason especially since the Xbox One/PS4 sold extremely well solely on the promise of future potential because, if you say it’s the games, then that would be the stupidest thing I’ve heard from another human being this week. As it stands neither of the Xbox One/PS4 have any games worth playing much less worth spending $400-$500 on. So, to me what makes these 2 consoles appealing to the masses is the sole fact that it has and promises pretty graphics, which kind of confirms the misconception that people will want and buy the new shiny things no matter how useless it is as well as the Xbox One’s stupid and unfuncti0ning Star Trek gimmick with the Kinect. I personally think the console will pick up when Bayonetta 2, Zelda and Smash Bros. 4 comes out. If history is any indicator, the WiiU needs a game with mass appeal in today’s market that will help them. It worked for the Wii, it worked for the 3DS and it could work here too. Only time will tell. So, where does the company so from here? Do they fire Iwata? Do they sell of their IP to Sony? Do they go mobile? Please leave your irrelevant opinions about Nintendo’s inevitable doom and gloom in the comments if you want. The only irrelevant person here is you Corey Moore, you missed out on the point both PS4 and XBox One has for the most part most 3rd party games people want, same cannot be said about Nintendo. And in order for readers to respect you and take you seriously, do not come up with “Leave your irrelevant options in the comments” seriously, very unprofessional.